In addition to Choice’s exceptional surrogate service and access to professionals, there are even more choices we may provide above and beyond the offerings in our typical program fee. For an additional program fee, our surrogate agency will coordinate all travel arrangements for you and personally attend periodic doctor visits with your surrogate every step of the way during the surrogacy process. At the birth, a Choice representative will be at the hospital helping to coordinate and communicate all events occurring with your newborns and surrogate including any special neonatal care needed involving your insurance. This service is especially good for International Parents that may not be able to be at the birth. The Concierge Care may be added at any time during your first six months of pregnancy. 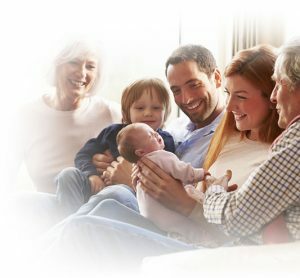 First, submit the short Parent Questionnaire below and a Choice professional will contact you to set up your in-person or Skype surrogacy education and information consult, providing an in-depth discussion about our streamlined process and surrogacy and professional financial package estimates.